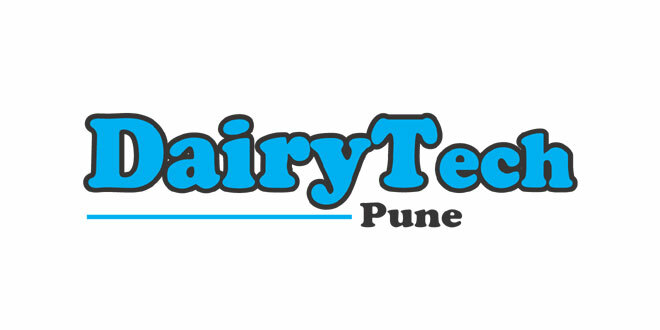 DairyTech Pune 2020 is an event that illustrates products like dairy technology & equipment, dairy products, ghee making machines, milk storage tanks, cattle, dairy, animal husbandry products and much more etc. It helps to have an impact on rural masses and has encouraged them to take up dairying as a subsidiary occupation, apart from their regular crop production. Transformation of this sector is being induced by such positive factors like newfound interest on the part of the organized sector, new markets, easy credit facilities, dairy friendly policies by the government, etc. The government and other stakeholders are increasingly coming forward to help the growth of the sector. Ministry of Agriculture and Framers’ Welfare as well as Ministry of Food Processing Industries have initiated several steps to encourage organised growth of dairy farming and production of dairy products. One emerging trend in Indian dairying is the growing number of the commercial dairy farms in the urban and peri-urban areas of the metros and big cities. These dairies mainly cater to the needs of the urban consumers. Their average herd size ranges from having 10 to 20 milch animals (small size dairy farms), 21 to 50 milch animals (medium size dairy farms) to more than 50 milch animals (large size dairy farms). Realizing the growing importance of commercialization, the livestock sector needs to meet the challenges of globalization, in terms of organized production and marketing. Many States’ Dairy Development Departments, cooperatives like Amul and private sector dairy players are giving an impetus to setting up Hi-tech commercial dairy farms leading to clean milk production. In order to promote these and ensure the all-round development of the Indian dairy industry, we invite dairy companies, investors, packaging and processing machinery manufacturers, cold-chain developers, feeds suppliers, livestock healthcare companies to join 3rd edition of DairyTech Pune 2020 from 10-11-12 January 2020, Pune, India. It will be co-located with 4rd FoodTech Pune 2020 and 6th Agrex India 2020 at Pune. 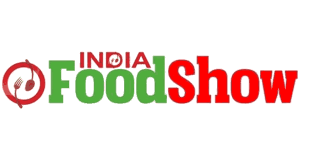 This is the best place to become part of the emerging Indian Dairy Industry and promote its further commercialization. Maharashtra, the Indian state where DairyTech Pune 2020 will take place, is actively involved in promoting commercial dairy farming through the Dairy Development Department of the state government and the National Dairy Development Board (NDDB). The operation flood programme by the NDDB in 23 districts of the state in two phases between 1970 & 1985 at a cost of about Rs. 33 crore, played a major role in meeting this objective. Two other programmes implemented by the government to increase milk supply were the Integrated Cattle Development Project (ICDP) and the Integrated Dairy Development Project (IDDP). The dairy sector has developed through co-operatives in many parts of the state. The successful implementation of ‘Operation Flood’ has made a sound impact on rural masses and has encouraged them to take up dairying as a subsidiary occupation, apart from their regular crop production. The state ranks second at national level in terms of number of dairy co-operative societies. Maharashtra’s neighbor, Gujarat, is the center for Dairy Sector. Pune, in addition has the location advantage of being close to Mumbai, the trade hub of India. It also enjoys a proximity to Telangana, Andhra Pradesh, and Karnataka, which are also the major producers of milk and are developing rapidly.